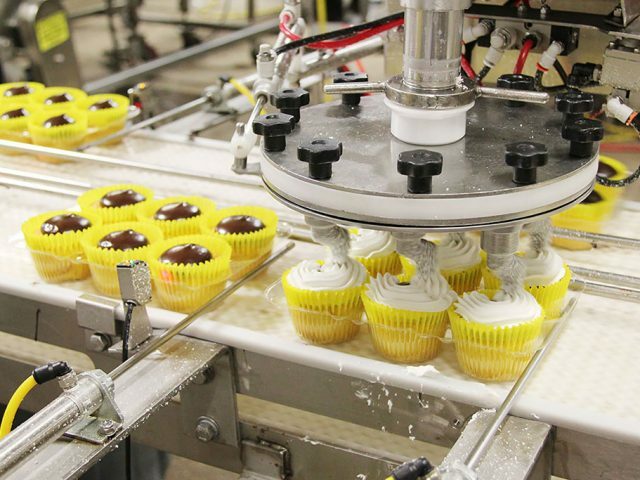 Cupcakes - Wholesale & Private Label | Michel's Bakery, Inc.
It’s easy to see why cupcakes are a popular trend right now. They’re colorful, portable, customizable, and always fun to eat. 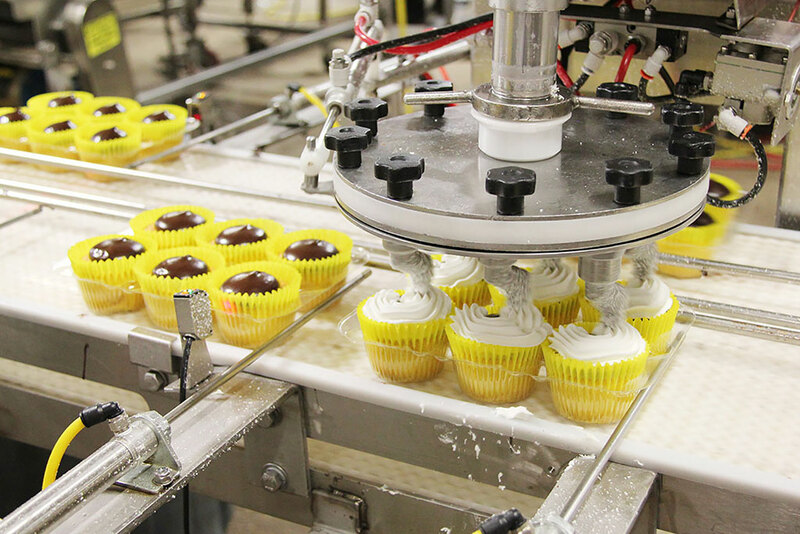 At Michel’s Bakery, we specialize in baking private-label cupcakes of all sizes, flavors, and icing styles with the highest levels of quality, consistency, and reliability. 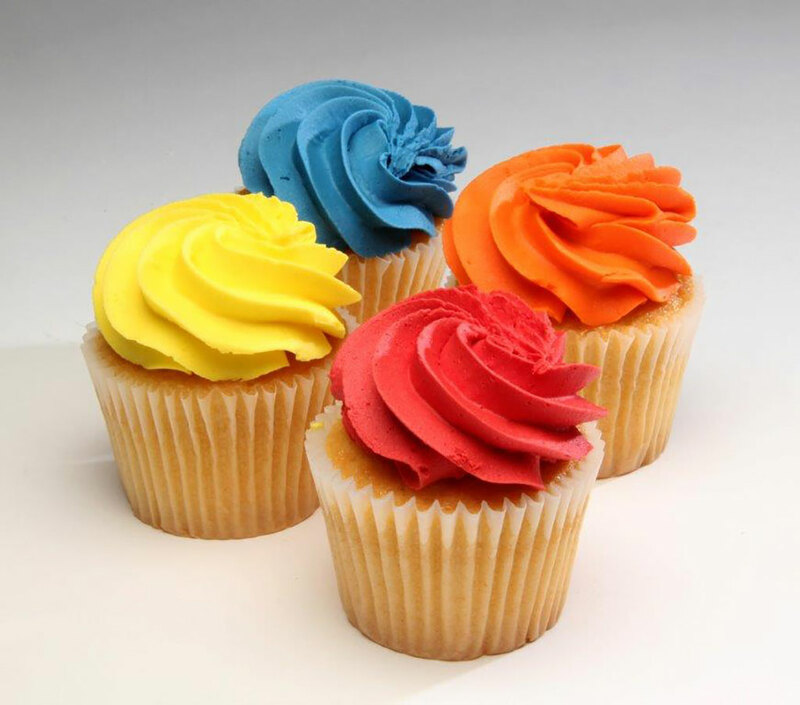 Small or large, iced or uniced, our cupcakes are available in bulk packaging or six-pack cartons for any level of need. Plus, you get it all with our signature focus on unmatched customer service. 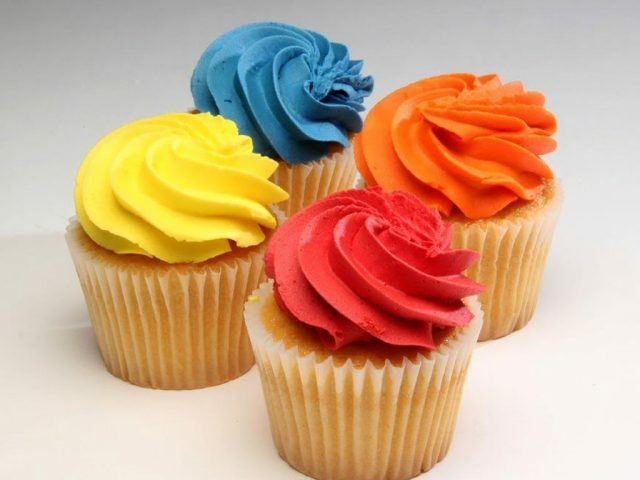 No matter what size, flavor, topping, or icing color you need, Michel’s Bakery is here to deliver. All you have to do to find out if we’re the right bakery for you is click below to contact our team. We’re standing by to discuss your cupcake goals and requirements. 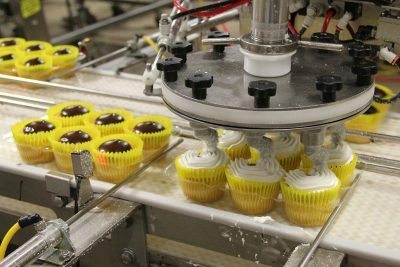 Michel’s Bakery offers private-label cupcakes in all sizes, flavors, icing colors, and more, all packaged just the way you need them. 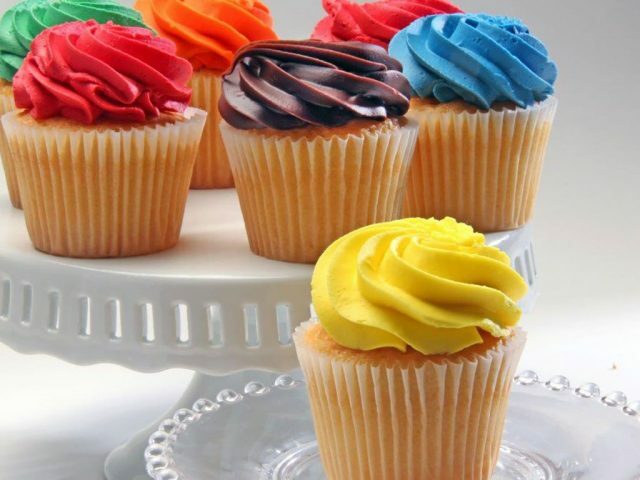 Learn more about our cupcakes by exploring the options below. 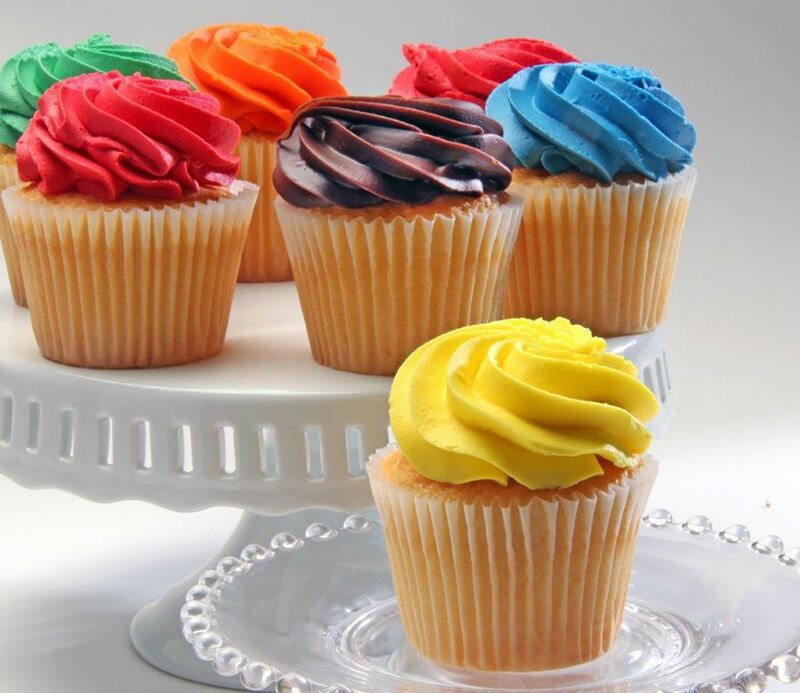 Michel’s Bakery provides top-quality cupcakes in sizes ranging from mini to extra-large. Sizes include one ounce, two ounces, three ounces, five ounces, and more. 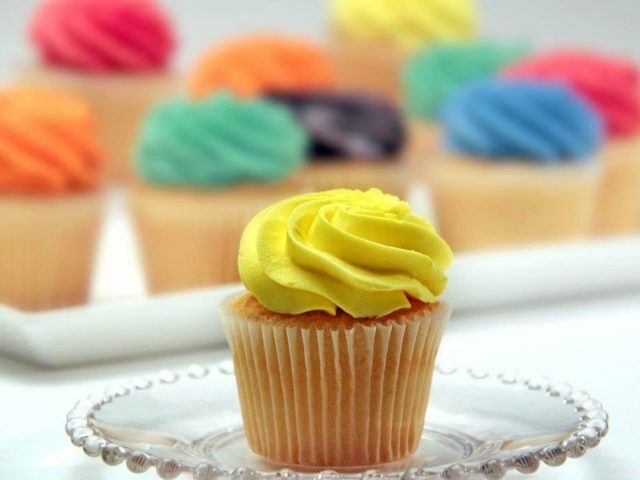 We’re capable of baking cupcakes in any flavor from vanilla to chocolate, strawberry, lemon, birthday cake, and almost any custom recipe or flavor imaginable. 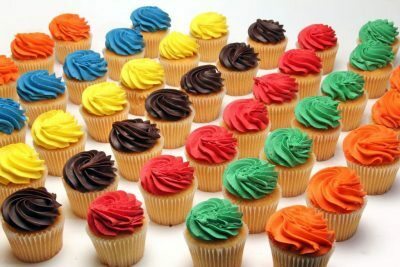 We offer an array of custom cupcake icing options, including plain uniced and beautifully iced in almost any color or flavor. 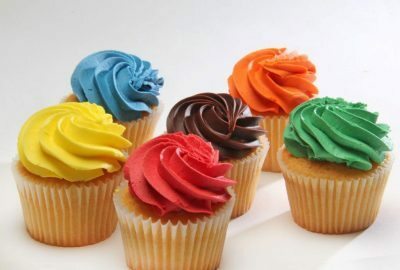 We also offer cupcake toppings and other inclusion options, from colorful sprinkles to nuts and beyond—even decorative plastic cupcake toppers.